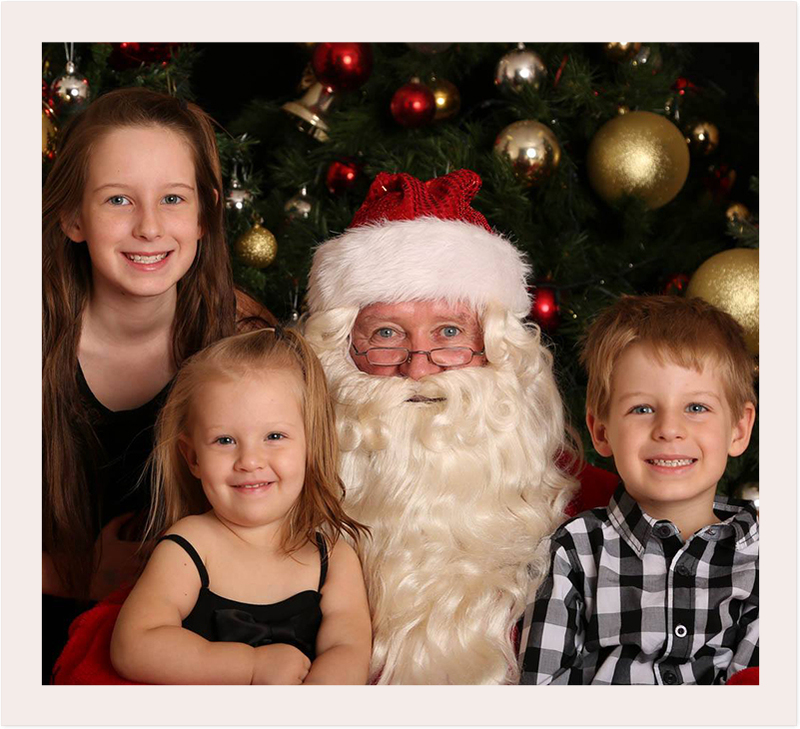 For the FIFTH consecutive year we are offering the Newman Santa Photography with Serene Bedlam Photography! We love this opportunity every year to provide the only Santa in Newman and the best Santa anywhere! 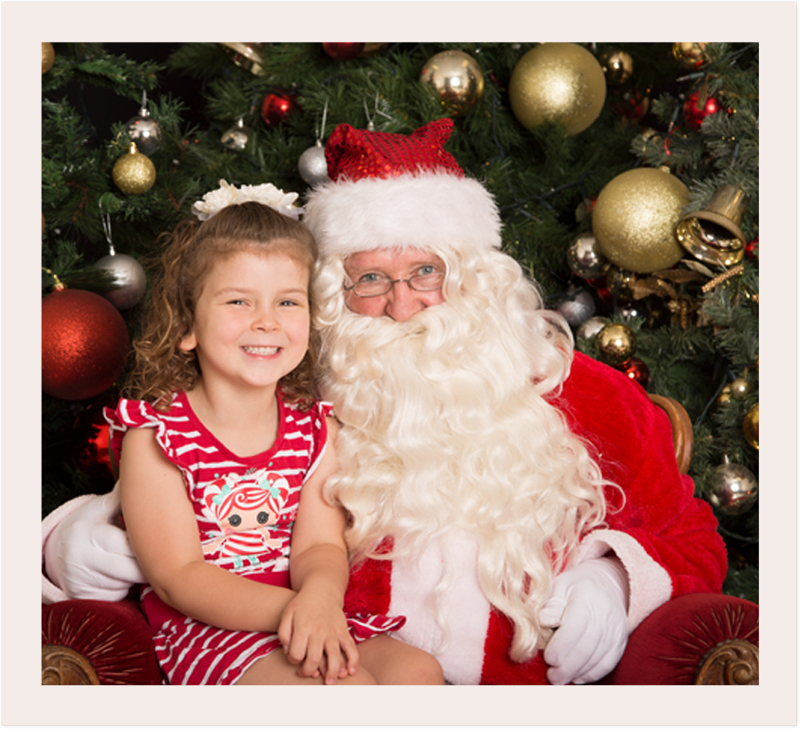 This year we are based in the Parnawarri Shopping Centre between IGA and Sportspower and are really excited to be offering fantastic quality photos with the best Santa experience for your kids or the whole family. 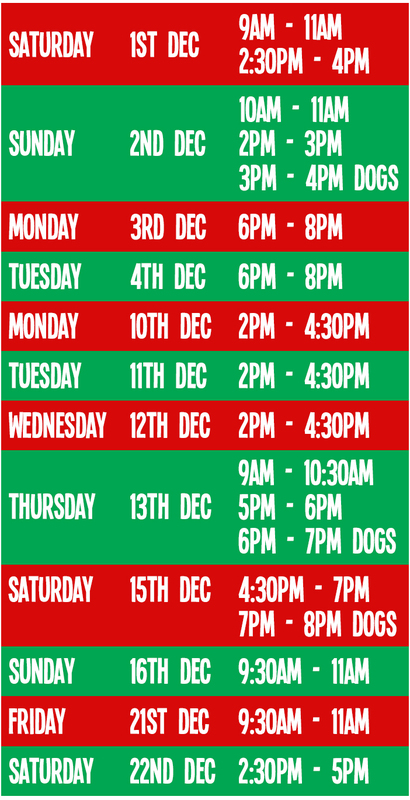 This year we are so excited that Santa’s letterbox is in Heart & Home WA (Shop 5 Boulevard Shopping Centre)! Check out this video of him delivering it! Kids can write Santa a letter and pick up the reply when they come to visit him! 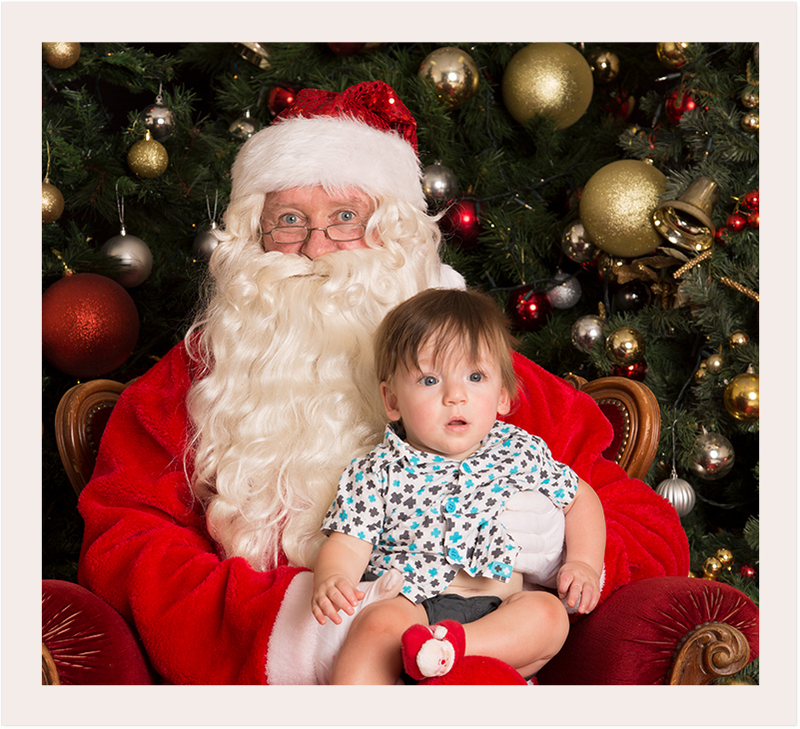 We are again offering special mini sessions for kids who may be extra nervous around Santa outside of the general Santa visit times. These are not just for convenience but for kids who need to have a special, quieter experience or to have Santa prepared with information about them ahead of time to enable them to have a positive Santa experience and get some great Santa photos! If you believe this is necessary for your child/ren please book your mini session. Please only bring your dogs during allocated dog sessions. For best results please book your dogs in ahead of time, thank you! Please do not take your own photographs of our display! 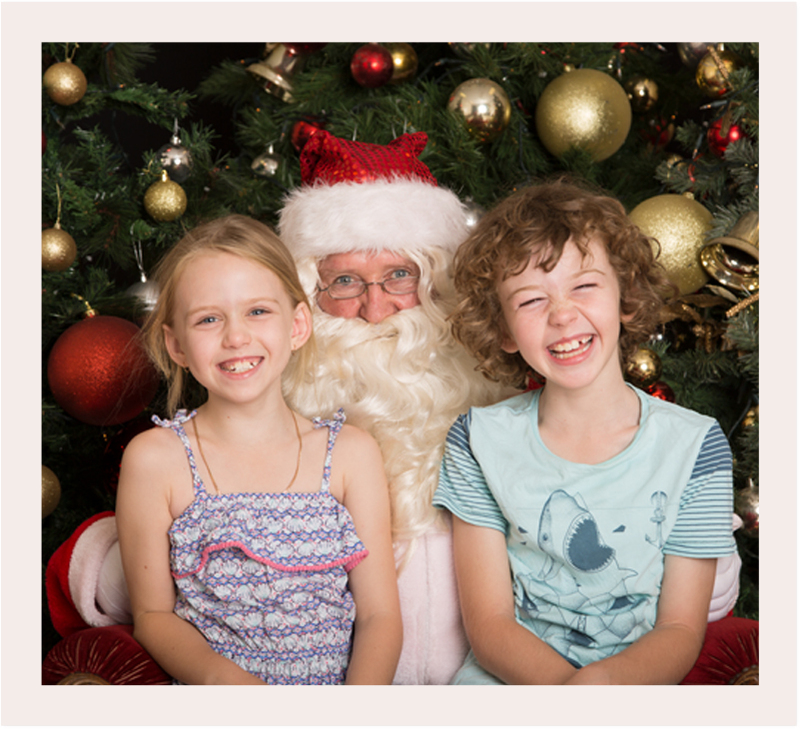 Thanks to the generous support of Parnawarri Shopping Centre we are able to provide a complimentary printed Santa photograph when you show a receipt from any of the Parnawarri shops! Digital images, larger sized prints and reprints are available for purchase.